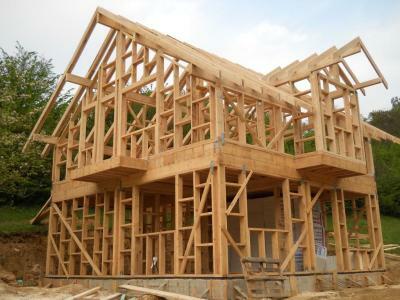 We specialize in all types of framing wood & metal. We do a lot of interior fit outs and groud up construction. 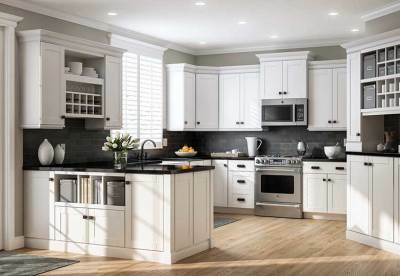 Carpentry & Millwork specializes in kitchen designs, if you can dream it we will make it come to life. 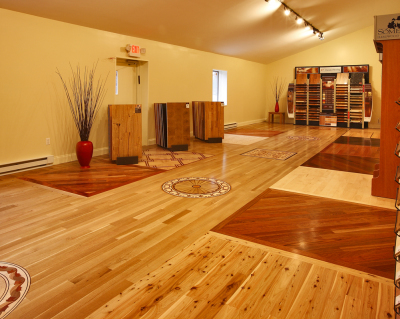 We demo and install all types of wood flooring as well as strip & refinish exisiting. 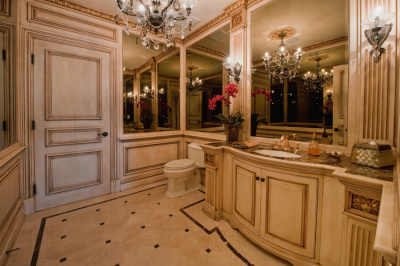 Let us design your dream bathroom today. 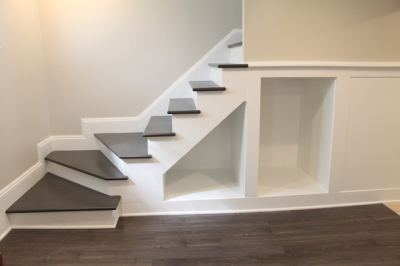 We specialize in all type of stair designs. 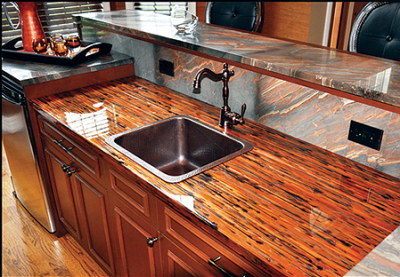 We specialize in all different styles of countertops such as plastic laminate, corian, solid surface, stone and wood.